God’s Light Show | Weekly Filet. The best of the week, in one newsletter. 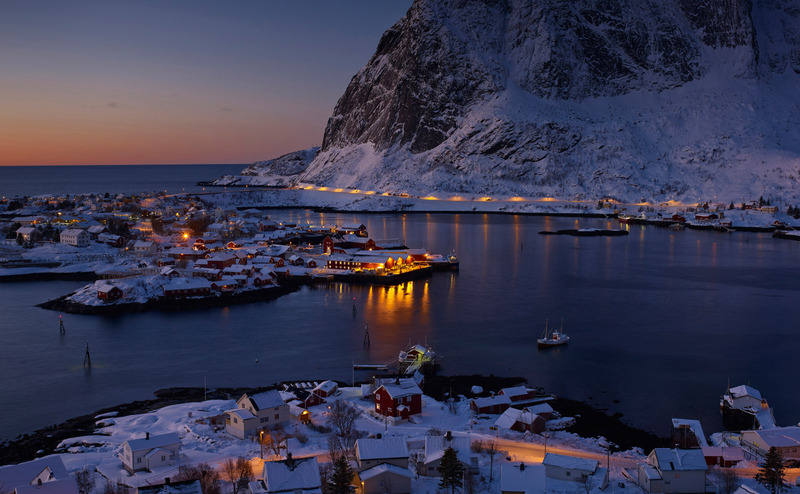 These images make you want to pack your bags and head to Norway.